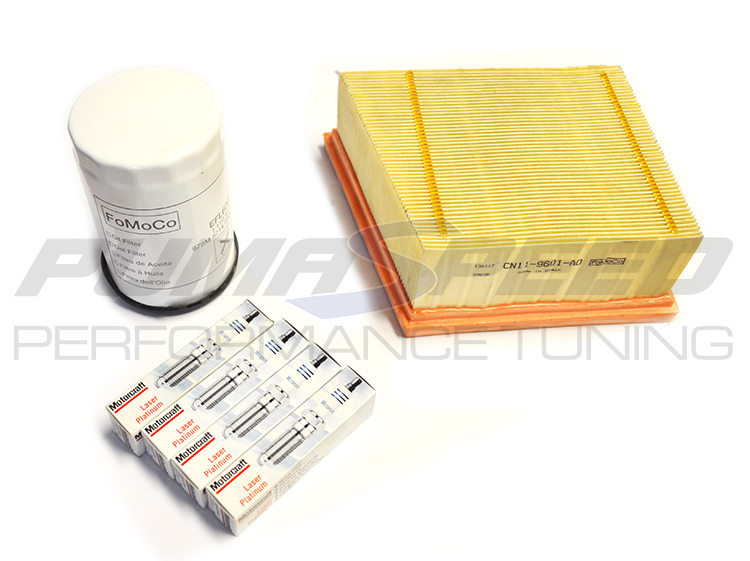 Pumaspeed is a one stop shop for all you Ford Tuning requirements We offer fitting on most all components we sell. With our technical expertise and state of the art equipment, no job is too big or too small! We have an outstanding reputation for doing a fast, thorough job on our customers cars, ensuring the car is perfect before it leaves. 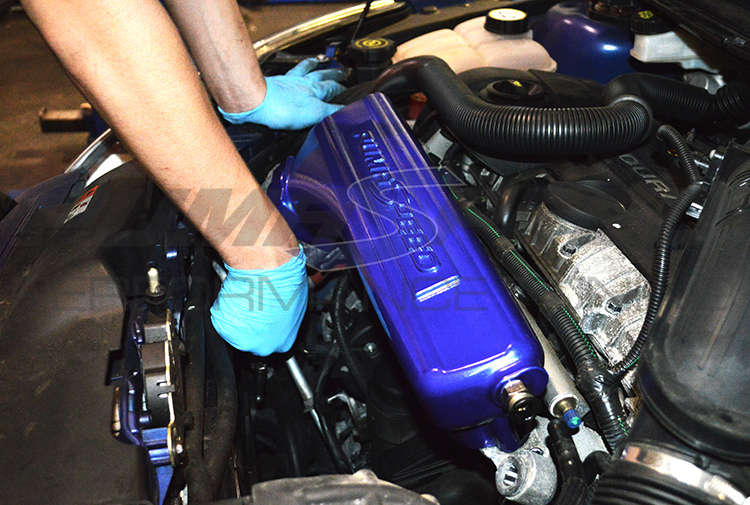 While your having parts fitted, we can discuss and advise you on any future work or performance upgrades you may be interested in. For a quote on fitting just click the “workshop fitting” tab on our web shop listings, this page will provide you with a time estimate and a price. Here at Pumaspeed we love to help you get more power from your car, but we know the key to keeping the power you have is maintenance. 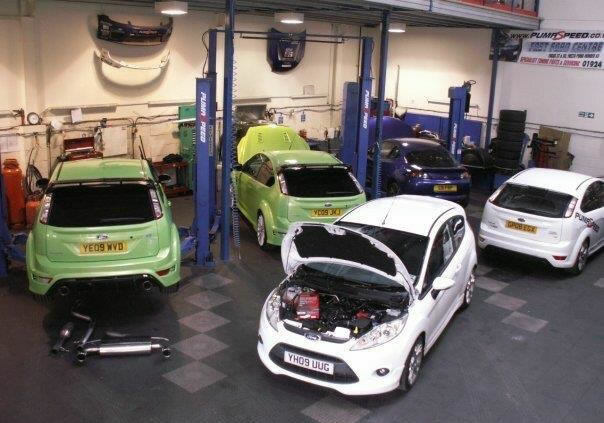 Pumaspeed offer interim and full service packages for all models across the ford range. We only utilize the very best quality components and fluids, so you can be safe in the knowledge that your car is receiving the best treatment from our workshop experts.